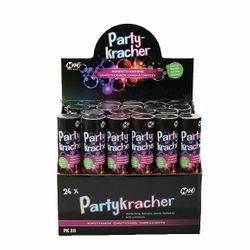 you save 0,20 € (8,03%). 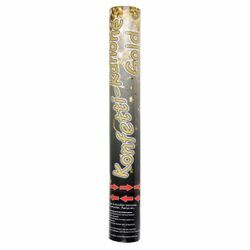 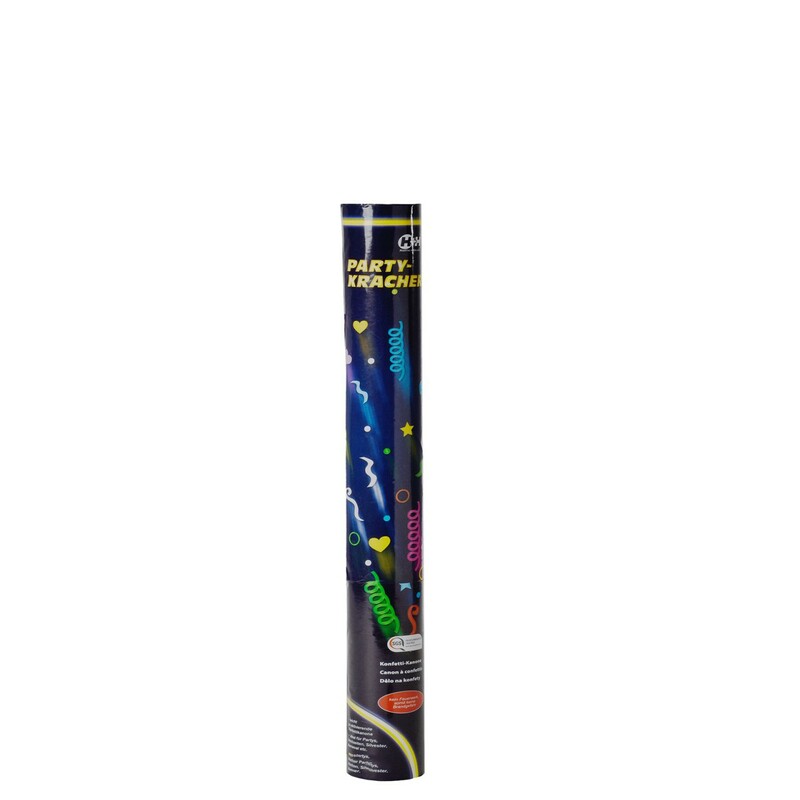 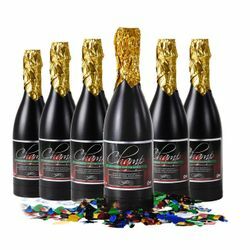 This Confetti Cannon takes the form of a confetti-filled cylinder, and is guaranteed to put guests in the mood at every party. 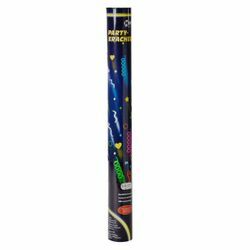 PK 30 is 100% non-pyrotechnic and is thus safe to be used everywhere. 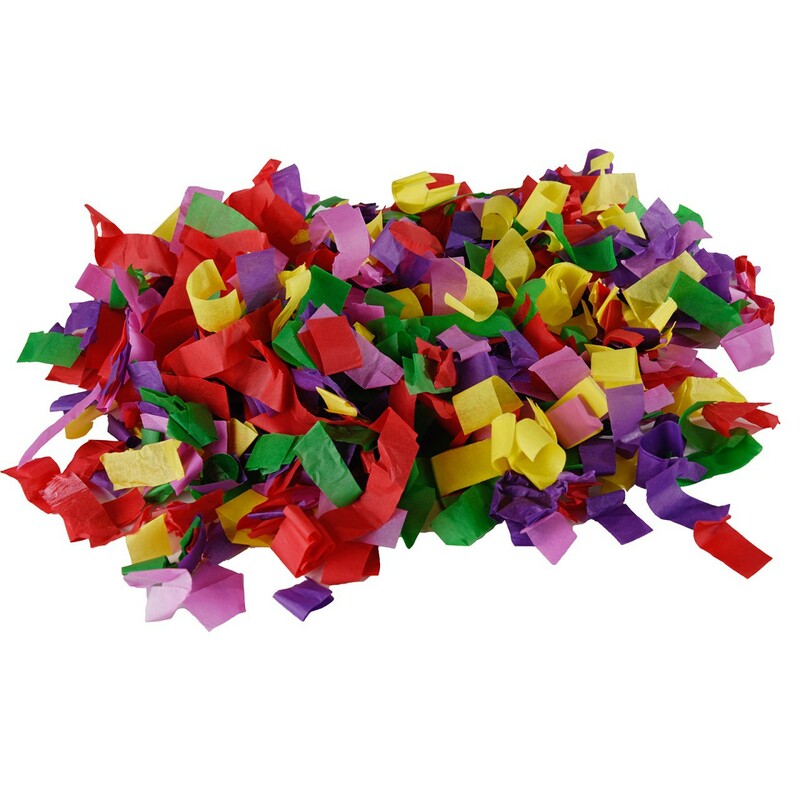 The product operates via compressed air, which causes the confetti to shoot up to 6 metres into the air.